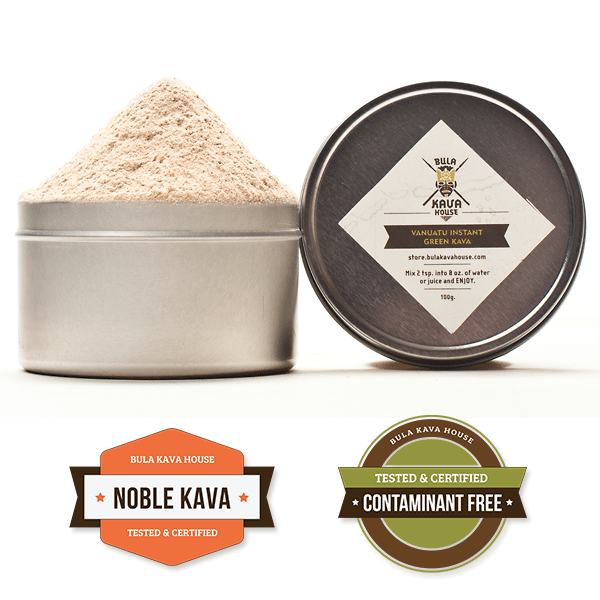 What changes this month for Bula Kava Rewards? Also, the refer-a-friend reward will be discontinued. But don’t worry – if you have a coupon code that you have already claimed, the coupon code is still valid. Shop Now & Earn Reward Points! 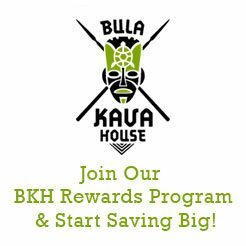 How do I join Bula Kava Rewards? Customers with store accounts are automatically enrolled. If you don’t have one, please create a store account to join today. Create your free account today and get 100 welcome points. Make a purchase and get 10 points for every $1 you spend (excluding any shipping fees & taxes). To see your points history, please go to the Points History page after you log into your account on the Rewards Widget. After you log in to your store account, you can click on the Rewards Widget (at the bottom of the home page) to see account information, redeem rewards, and more. Rewards are issued as discount codes that can be applied on the payment page during checkout (only one discount code per order). To redeem rewards, please go to the Reward Redemption page after you log into your account on the Rewards Widget. When do I earn points when I make a purchase? Points would be earned when an order’s “Fulfillment Status” becomes “Fulfilled”. If you have more questions about our rewards program, leave us a comment on this post! We’d love to get feedback and we appreciate your loyalty. Thank you for being a Bula Kava House customer!